The Ontario Securities Commission has approved Canada’s first blockchain exchange-traded fund (ETF), which is set to launch on the Toronto Stock Exchange next week. The fund will invest “in equity securities of issuers exposed, directly or indirectly to the development and implementation of blockchain and distributed ledger technologies,” a Harvest Portfolios statement said. The company intends for the ETF to track blockchain technology projects, mirroring its Harvest Blockchain Technologies Index. According to the Globe and Mail, two other Canadian companies, First Trust Portfolios Canada and Evolve Funds Group Inc., are also seeking to launch blockchain funds, and filed their first prospectuses with regulators this week. First Trust is already a presence in the U.S. market, offering its blockchain ETF under the ticker LEGR. 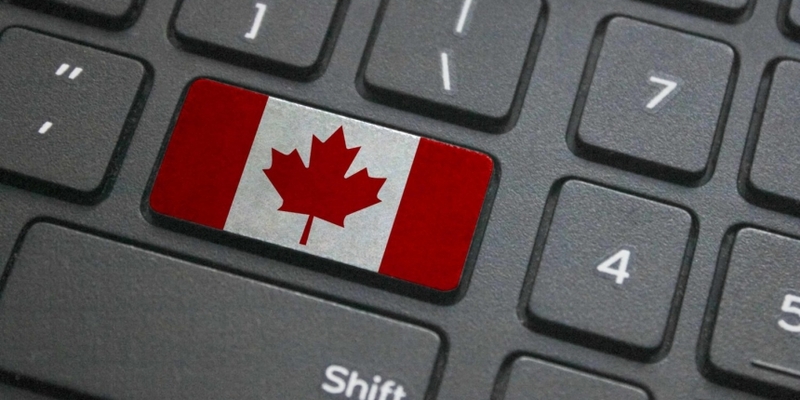 The introduction in Canada of its First Trust Indxx Innovative Transaction & Process ETF (ticker: BLCK), modeled after the Indxx Blockchain Index, is the product of client demand, the company said. “Every conversation we are having with clients – regardless if we are talking about a Canadian equities product or a U.S. equity product – inevitably leads to [a discussion about] blockchain or bitcoin,” Karl Cheong, head of ETFs for First Trust Portfolios Canada, told the Globe and Mail. Its fund will invest in “equity securities of issuers that are involved in the research, development, or utilization of blockchain technologies, or involved in the supply chain for blockchain applications including technology hardware,” the company said in a statement. As previously reported by CoinDesk, the first blockchain ETFs to trade in the U.S. launched on Nasdaq and NYSE Arca last month.